Spring is almost upon us, and so are a slew of incredible shows. If you have a break from work or school coming up, seeing some theater is a great way to spend free time. Here are our picks of some great plays and musicals that will be playing in the Bay Area this season. This brilliant and haunting play by Pulitzer Prize-winning playwright Annie Baker (The Flick) is a must-see, having made a splash Off-Broadway just last year. Set in an musty bed-and-breakfast in Pennsylvania, John follows a young couple who’s relationship is beginning to crack like the walls surrounding them. When their eerie landlady starts weaving in and out of their lives, tension bubbles to the surface in a manner that humorous, thrilling, and frightening. Get tickets to John at A.C.T.’s Strand Theater until April 23. 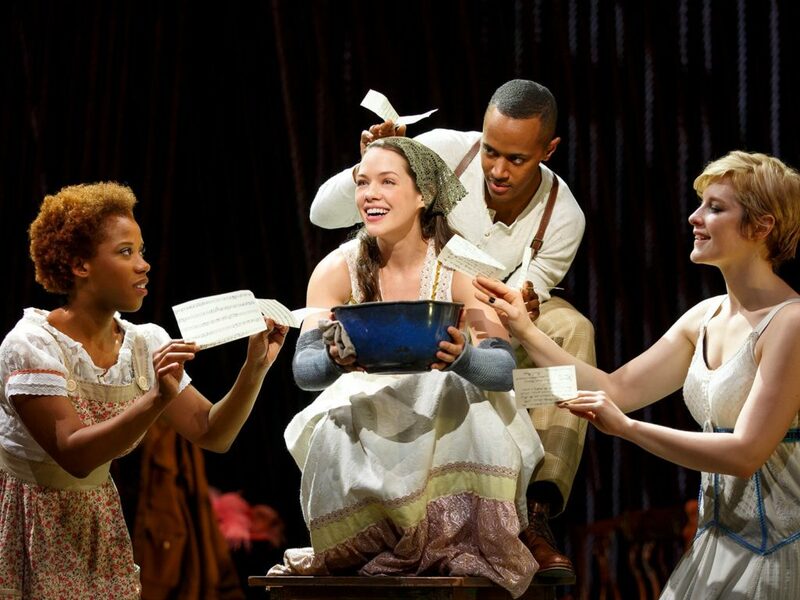 Stephen Sondheim’s beloved musical about chasing wishes while running from wolves and witches weaves together timeless fairytales into a timeless tale of its own. Featuring a gorgeous score that includes classics like “Children Will Listen” and “No One Is Alone,” you’ll want to get tickets to Into the Woods at the SHN Golden Gate Theatre before it closes on April 2. Elton John’s thrilling musical adaptation of the glorious film Billy Elliot has captured hearts around the world. Set in an English working class mining town in the 80’s, Billy Elliot follows a young boy who accidentally discovers a passion and talent for ballet. Billy must learn if making sacrifices bigger than himself so that he can follow his dreams. 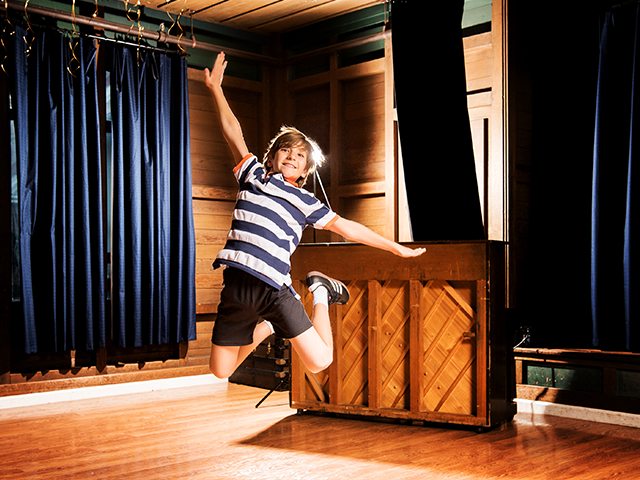 Get $15 Rush tickets to Billy Elliot at the Berkeley Playhouse until March 25. Eclipsed is the story of five resilient women who forge an unstoppable bond in the face of great upheaval in Liberia. 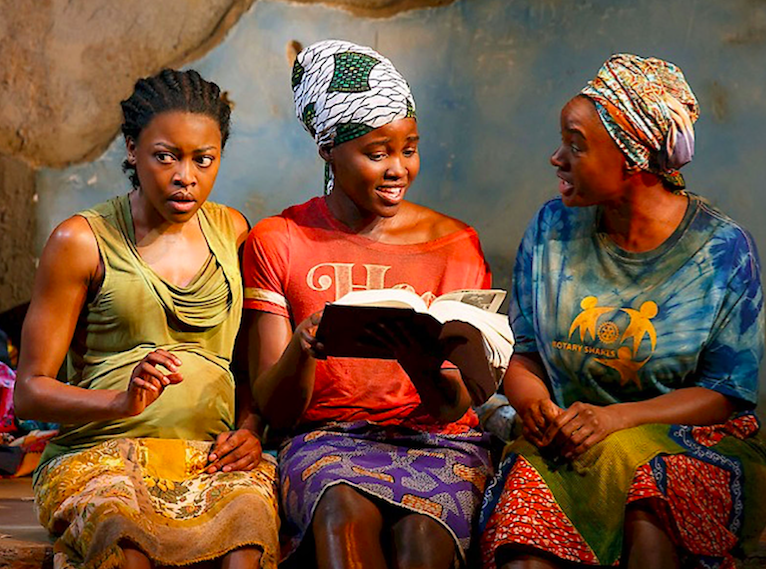 Get inspired and moved by this incredible production with $25 Rush tickets to Eclipsed at Curran until March 19. Crowded Fire Theater’s latest production tells the story of two sisters who are separated on either side of the border when they attempt to flee North Korea. Be one of the first to see this groundbreaking production about the bonds of sisterhood and the power of personal belief. 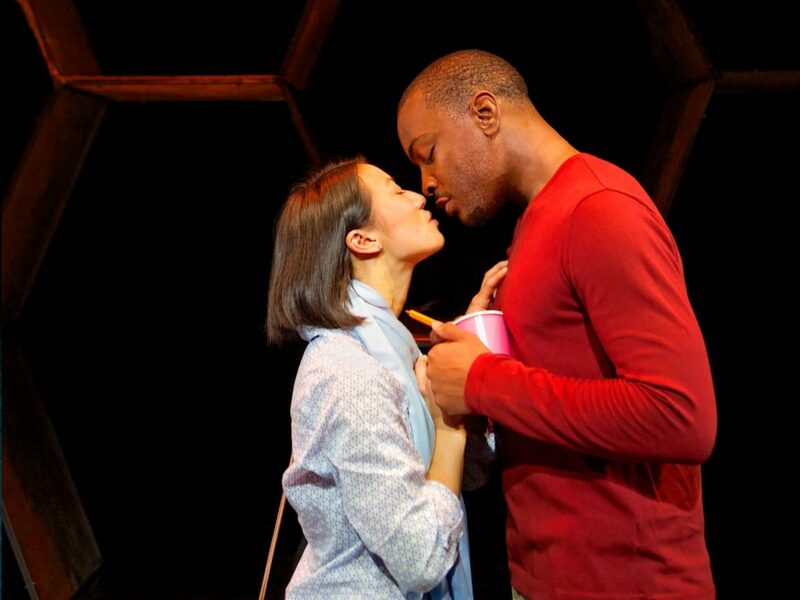 You For Me For You will be playing at the Crowded Fire Theater at Thick House until April 1. An American and a Japanese woman attempt to reunite their aging parents in this dark comedy about bridging the gaps between people and cultures. Calligraphy takes audiences on a hilarious and moving journey through time across Japan and Los Angeles. Catch the regional premiere of this confrontational TheatreWorks Silicon Valley production at the Lucie Stern Theatre until April 2. This classic Neil Simon farce takes place at the Deputy Mayor of New York’s 10th wedding anniversary… after he shoots himself and ends up with a flesh wound. While the affluent family and the arriving guests attempt to make sense of the crazy situation, hilarious miscommunications and confusions ensure. Get tickets to Rumors, playing at the Hillbarn Theatre until April 2. 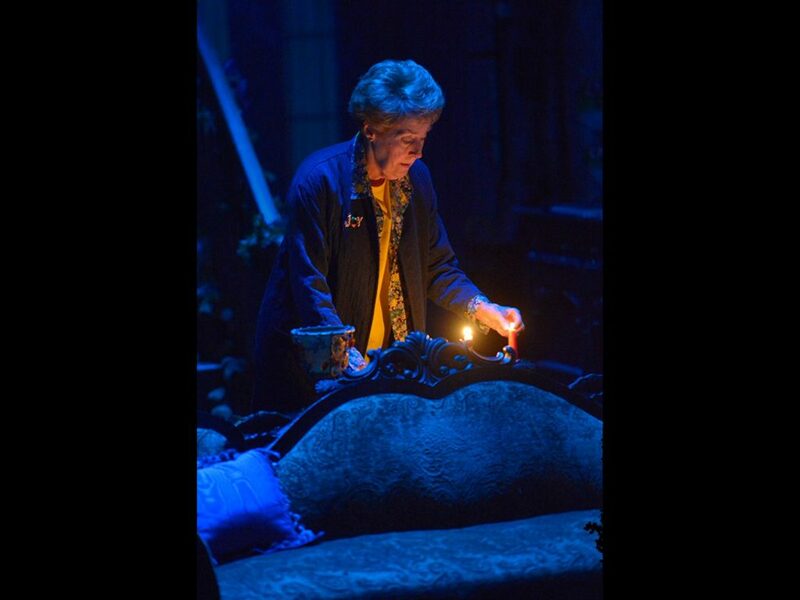 Leaving the Blues is a musical play that imagines the full story of celebrated singer-songwriter Alberta Hunter. As the blues singer prepares to go onstage and make a comeback, she ends up taking her audience on a 60-year journey through her private and public life. 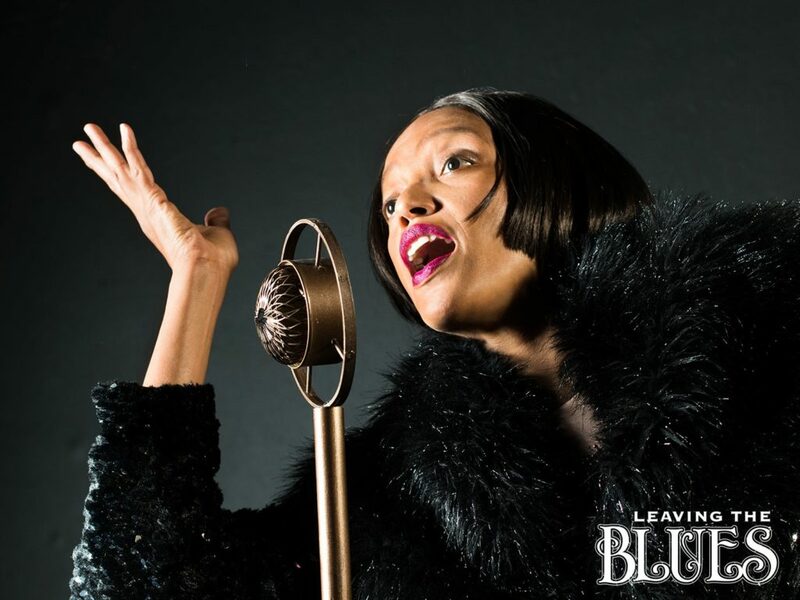 Leaving the Blues, written by and starring Jewelle Gomez, is playing at the New Conservatory Theatre Center until April 2. Get tickets to these show and more on TodayTix. Let us know what you’ll be seeing this month on Facebook and Twitter.